For educators to be effective, they must intentionally select and implement research-based instructional strategies and conduct assessments. 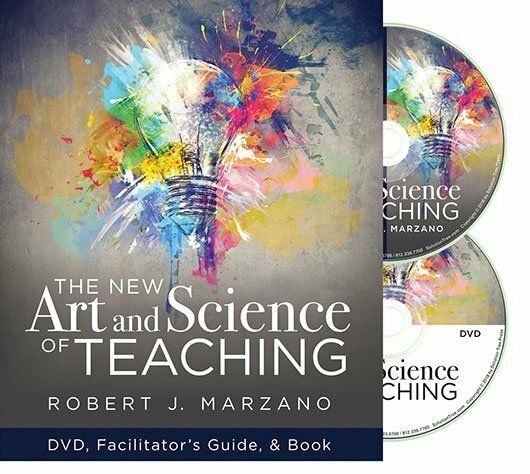 Using a clear and well-organized structure, the authors apply the strategies and techniques originally presented in The New Art and Science of Teaching by Robert J. Marzano to the teaching and assessing of writing skills. The book explores more than 100 instructional strategies across grade levels and subject areas for writing, as well as some reading instruction. Understand which instructional strategies are best suited to teaching writing skills, and gain specific examples for implementing these strategies. Learn how to utilize general and specific strategies to improve the learning environment of the classroom and obtain desired student learning outcomes for writing. 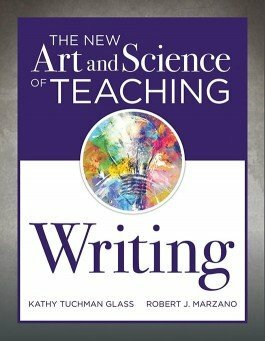 Fine-tune your writing curriculum to achieve student success by developing and assessing writing skills with the book’s instructional techniques. Examine samples of writing rubrics, proficiency scales, and checklists, and learn effective teaching methods to use them as assessment and instructional tools. Utilize an advance organizer as a quick reference of all strategies to assist you in designing writing curriculum and planning lessons. 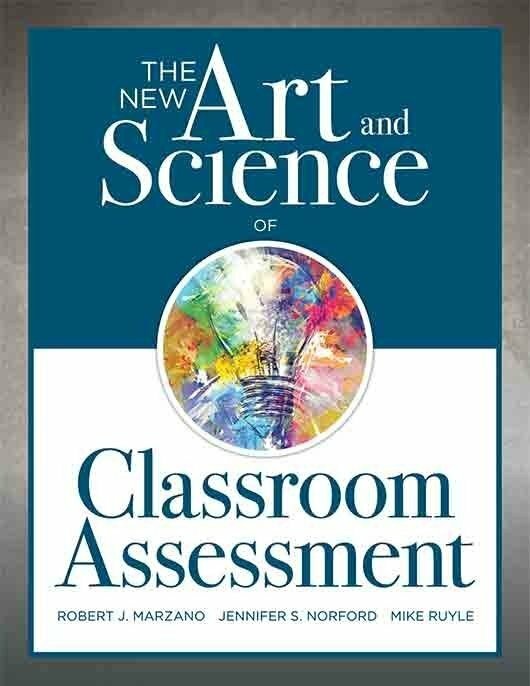 “Glass and Marzano offer practical and straightforward writing strategies that fit smoothly into the lesson- and unit-planning process and are easy to implement in the classroom to support effective literacy instruction. 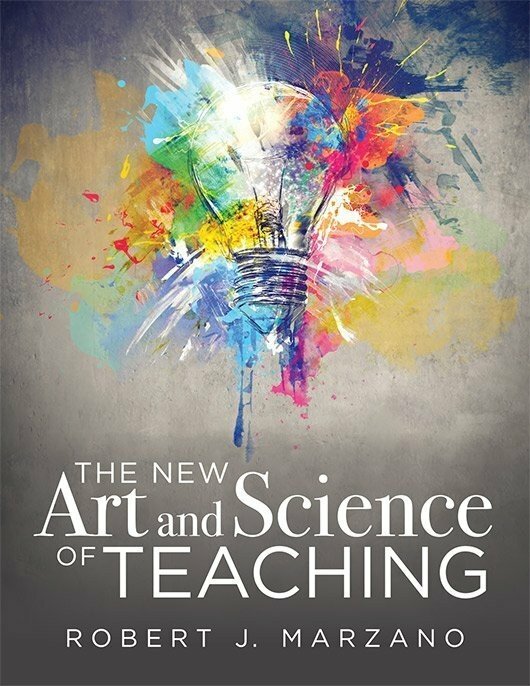 “If you are familiar with the previous editions of The New Art and Science of Teaching you will appreciate the specificity this text provides with its inclusion nearly one hundred purposely selected writing strategies solidly embedded in the forty-three elements chosen to maximize student learning. 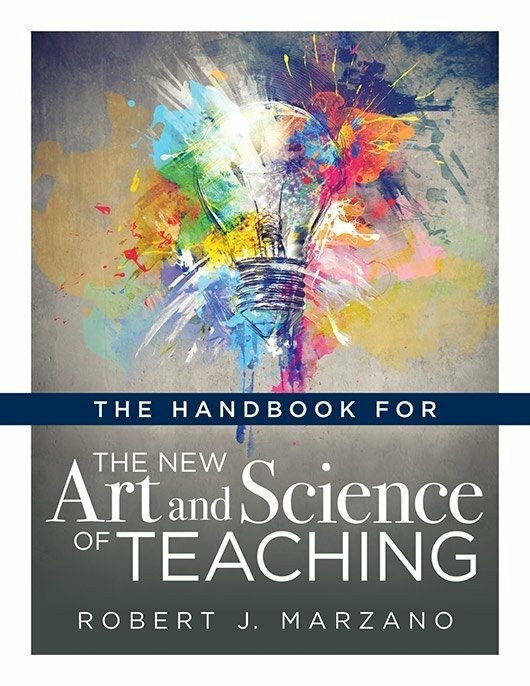 “The New Art and Science of Teaching Writing scaffolds instructional best practices in such a way that allows for teachers to be responsive to individual student needs. Personalizing student learning can be a challenge for secondary instructors, and this book helps teachers feel comfortable in analyzing formative data and implementing writing instruction in ways that will help all students develop as writers. 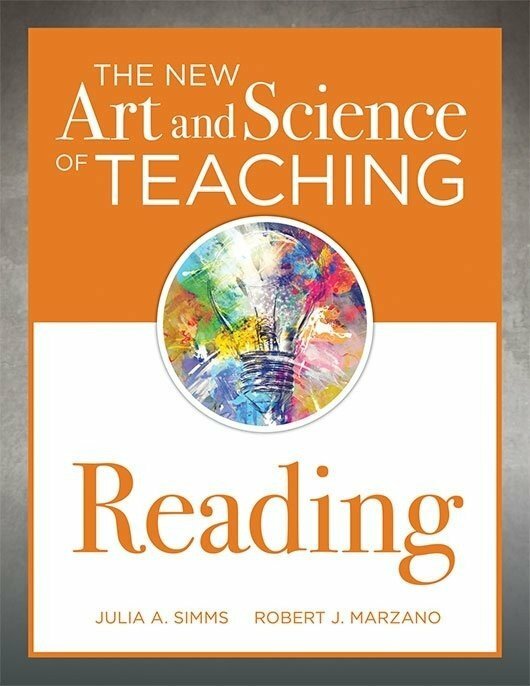 By focusing on teacher actions and student mental states and processes, educators will be able to isolate areas in their teaching practice—whether feedback, content, or context—and prioritize each student's next step in the writing process, even when those are highly varied within a classroom.